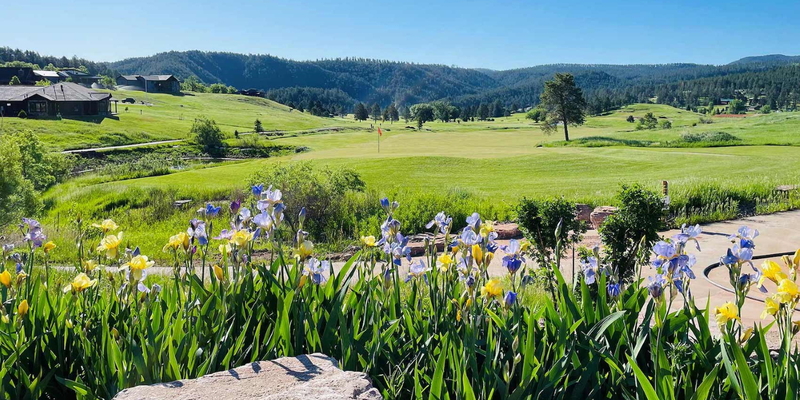 The Boulder Canyon Country Club offers nine exciting holes nestled in the beautiful Black Hills of South Dakota. At over 3,400 yards this par 36 golf course offers a challenge to both low and high handicap golfers. Rental carts are available. Soft spikes or non-spiked shoes are required. The Boulder Canyon Grille offers a full menu of fine food and beverages. Please call 605-347-5108 for current rates. Call 605-347-5108 for rates and tee times. Contact Boulder Canyon Country Club at 605-347-5108 for more information and details on holding a golf outing at the course. Contact Boulder Canyon Country Club at 605-347-5108 . Contact Boulder Canyon Country Club at 605-347-5108 for onsite or nearby dining options. This profile was last updated on 07/31/2014 and has been viewed 6,226 times.